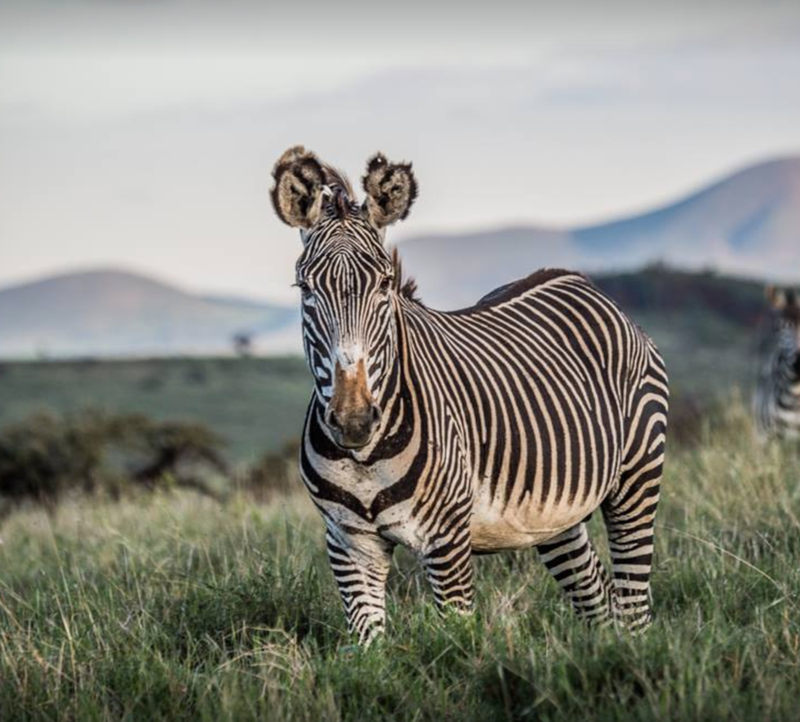 Kenya's Northern Rangeland Trust brings together 33 conservancies to promote beneficial relationships between humans and the land on which they live. With habitat ranging from ocean, to desert, to mountain, to grasslands, the Northern Rangelands Trust (NRT) works as an umbrella organization to support a wide biodiversity of species. 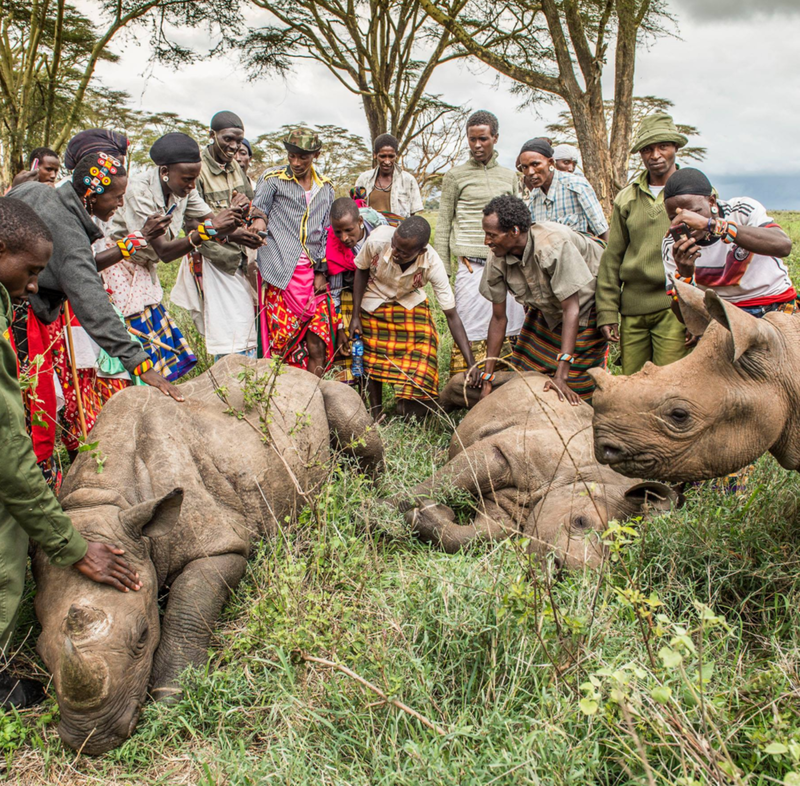 As resources in Kenya begin to decline due to brutal and illegal rhino horn trade and the invasion of civilization on wildlife habitat, species are losing their homes and lives at a dramatic rate. Through fundraising for conservancies and providing advice on how to run safaris and conservancies to establish quality assurance, the NRT works effortlessly to build resilient and sustainable communities. Learn more about NRT on our Kenya Conservation Safari. Northern Rangelands Trust (NRT) is involved in a number of initiatives that support the livelihoods of rural communities in Kenya. Settlement planning (including the water and agricultural developments that go with) is one way that they offer a helping hand in creating communities that support healthy wildlife populations instead of conflict. In addition, NRT helps set up rotational grazing plans which fosters rehabilitation of flora. The 33 NRT conservancies form a patchwork of protected areas that incorporate ocean, mountain, desert, forest and grassland habitats. Each habitat supports a breathtaking range of biodiversity from the most iconic African mammals to the lesser known birds, reptiles, and marine life. This in addition to NRT's anti-poaching efforts has created a safe space for these animals to thrive. 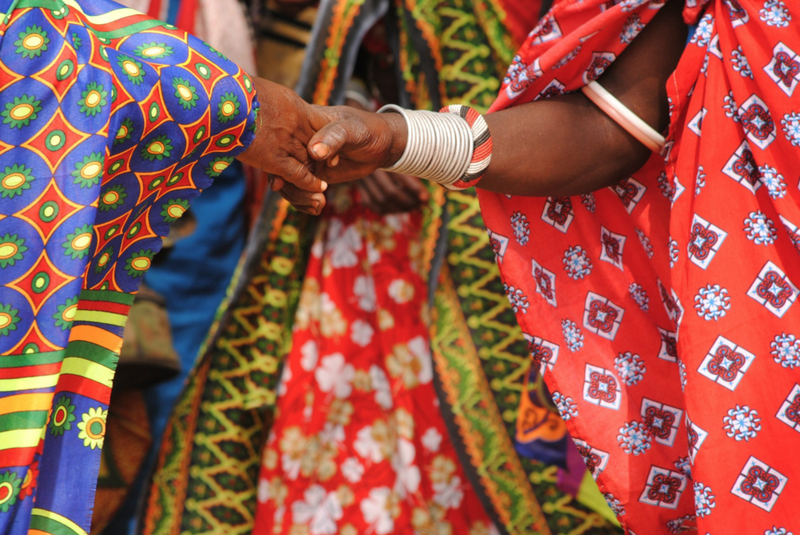 Northern Kenya has a history marred with violent inter-ethnic conflict and marginalization. In the past, the collapse of traditional institutions and the absence of effective governance have hampered efforts to restore peace and security. Regional conflicts feed local arms markets, and poaching funds organized criminal gangs. Against this backdrop, NRT and their partnered conservancies are transforming insecurity in northern Kenya, bringing peace, reducing poaching and providing an institutional framework for conflict resolution. We've been supporting the efforts of Northern Rangelands Trust for decades. Join us in the protection of wildlife, wilderness areas, and communities by traveling on one of the safaris below. "Outside GO is founded on its deep love of the wilderness and a passion for sharing it with others. We believe in empowering local people and supporting and partnering with extraordinary community-owned lodges and wildlife conservation projects."